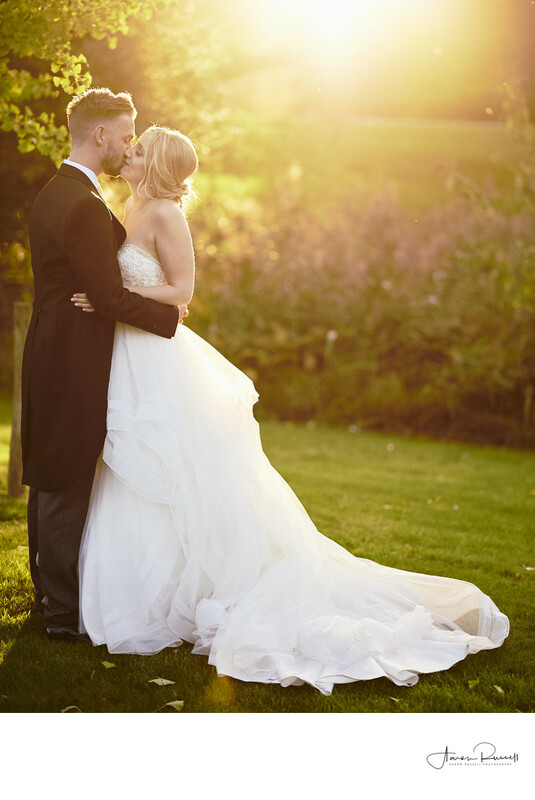 I love being a professional wedding photographer in Derbyshire. 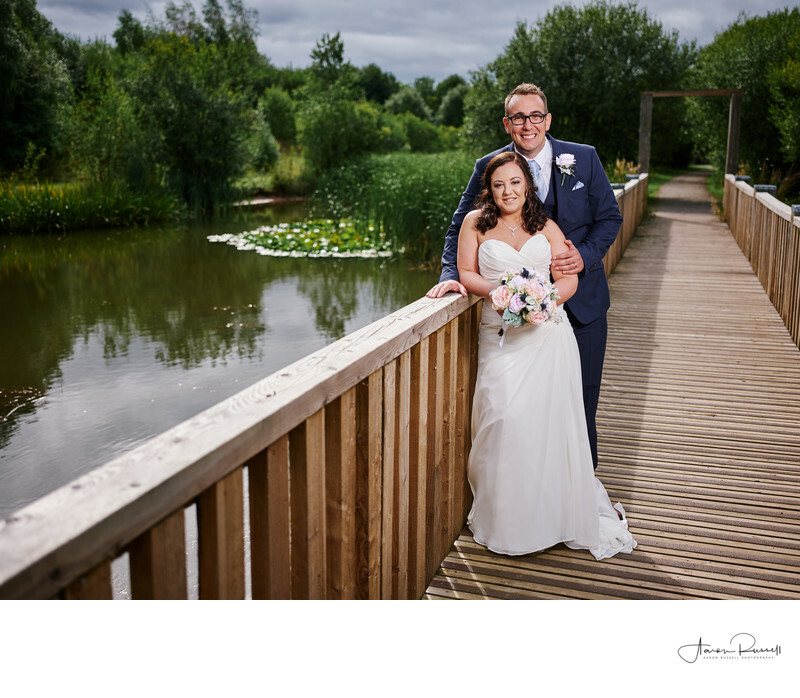 It has some of the most beautiful countryside and wedding venues in the country. Of course, as stunning as many of the wedding venues are, they really come alive on a wedding day! To separate myself from other photographers up and down the country I have invested in one of the very latest and best cameras and lens systems money can buy to give my clients an enhanced photography experience above and beyond the quality most people have ever seen from a digital camera. Medium format is the holy grail. 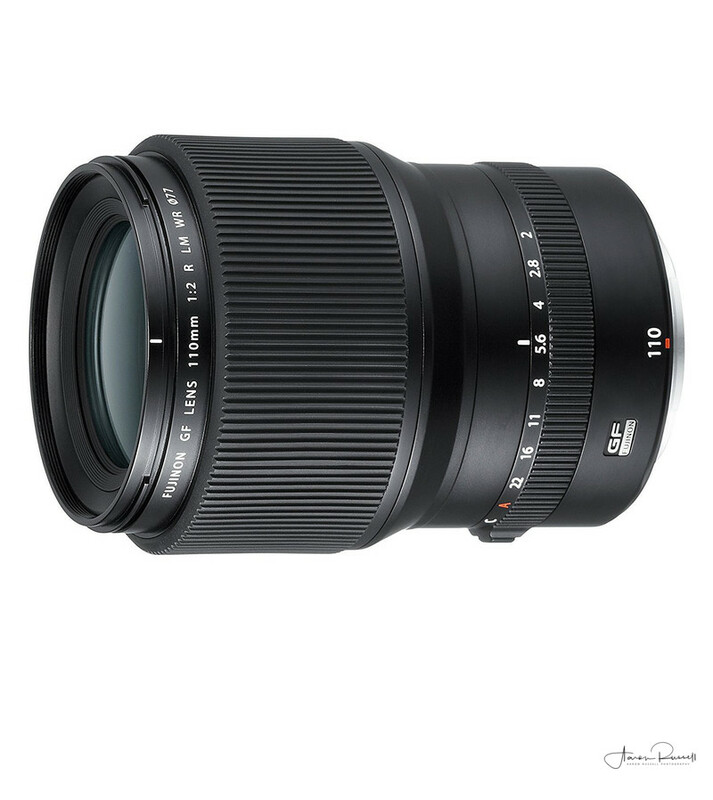 99% of wedding photographers will shoot with Full Frame DSLRs. They are incredible cameras and when used to there maximum capture some of the most stunning photography I have seen from all over the world. That said, Digital Medium Format is a whole new level. 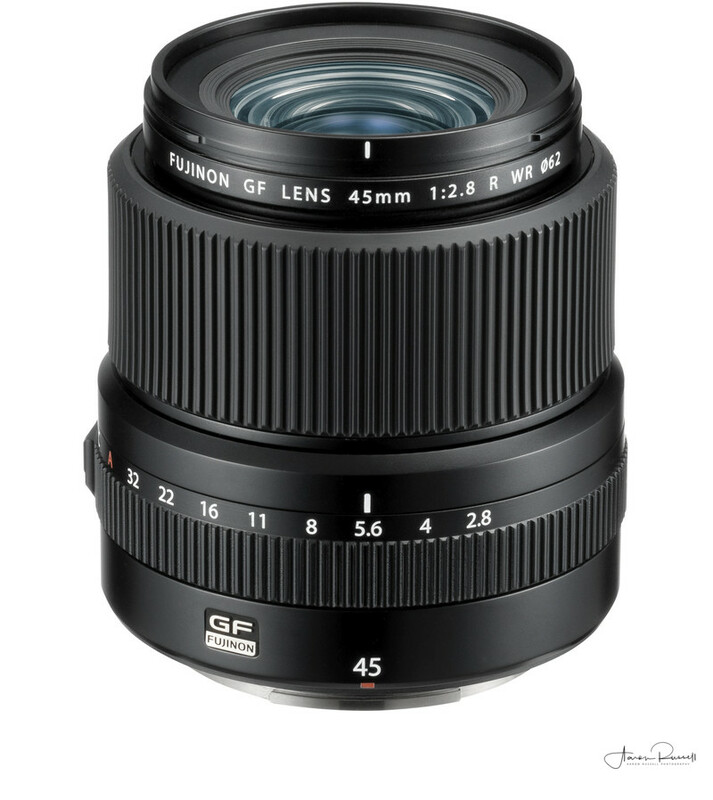 With a digital sensor x1.7 larger than a full frame camera it means it captures so much more detail. The typical full-frame DLSr file size will be around 20MB. 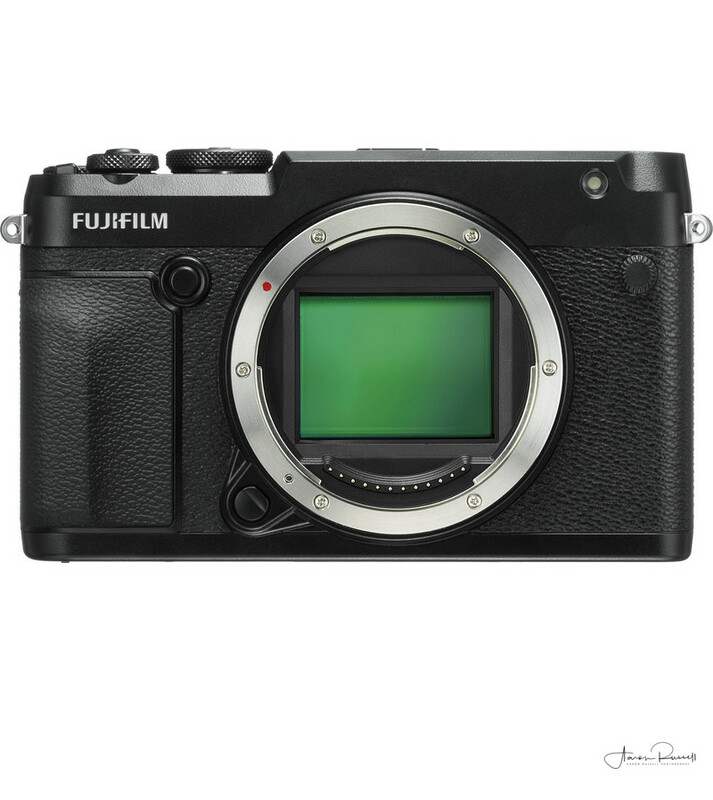 My Fujifilm GFX50R 51MP Medium Format camera captures file sizes averaging 95MB. That's almost 5x more information. Aside from the larger sensor and better detail capturing ability the photographs produced have a much softer fall off with the subject having incredible separation from the background. This may seem a little geeky, but when you see Digital Medium Format photographs you can really appreciate the difference. And of course, those much larger files means that you can have larger prints that would not be possible to the same standard with a typical DSLR camera. 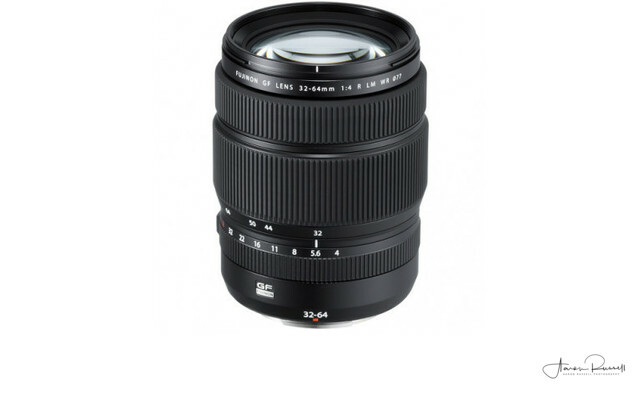 My Fujifilm GFX50R 51MP Digital Medium Format camera body, GF45mm f2.8, GF110mm f2 prime lenses and GF32-64 f4 wide angle zoom lens is an investment in excess of £14,000. 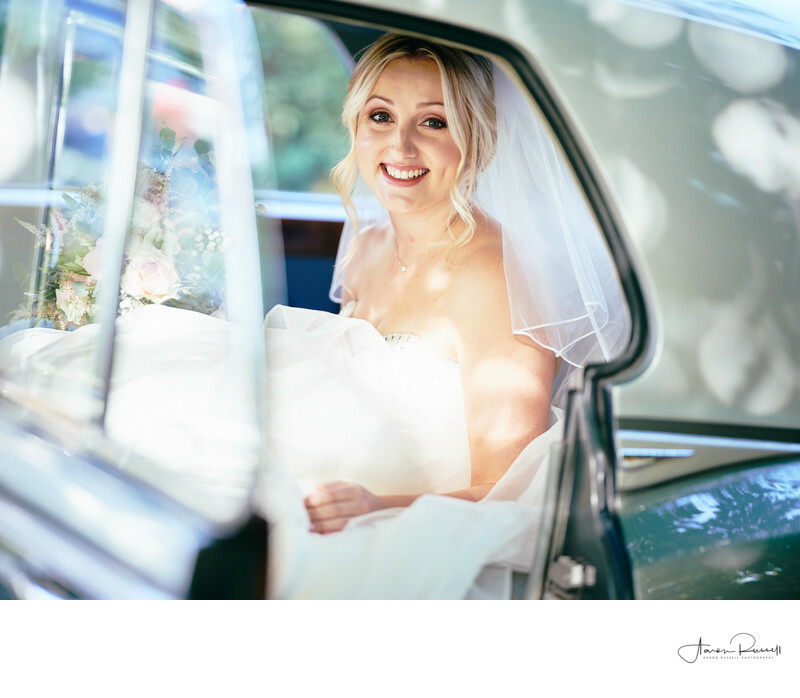 With that in mind, it is easy to see why coming across a photographer who shoots Digital Medium Format for wedding photography in Derbyshire as well as the rest of the country is extremely rare. 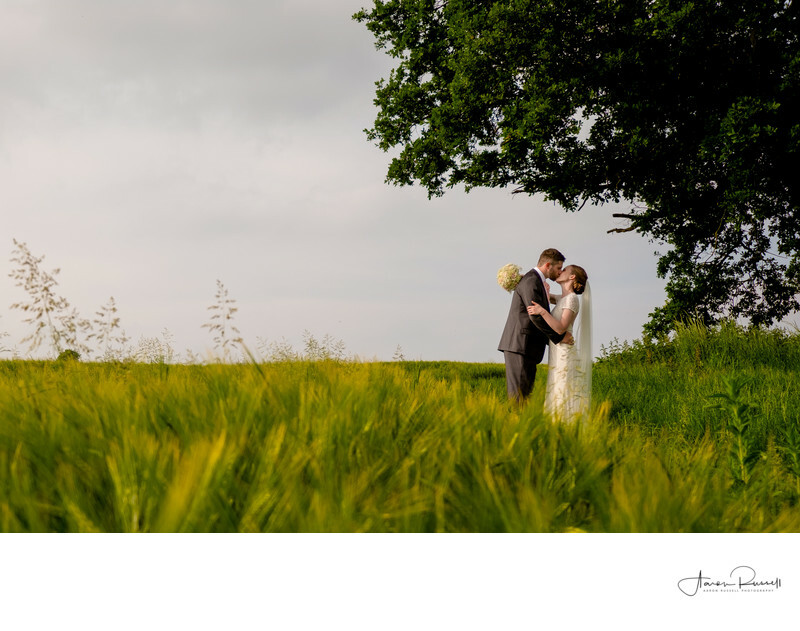 If you'd like your wedding photographs captured by Aaron Russell Photography and have incredible photographs that stand out from the crowd you can contact me here!